Dodge! Dodge! Dodge! You have to dodge the incoming balls or you will die! 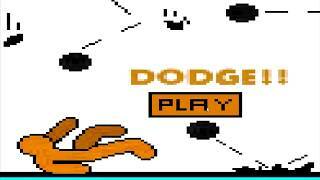 Dodge is a 2d Action game where you have to survive and dodge balls. Blocking works for 15 seconds after you blocked for 15 seconds you can no longer block so use it wisely. 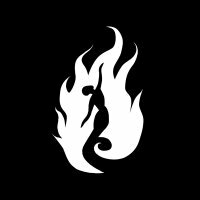 Game is in development phase report bugs in comments thank you. Fixed blocking and time stops when level is completed. The game is ok so far, but "ok" isn't a flattery in my case. 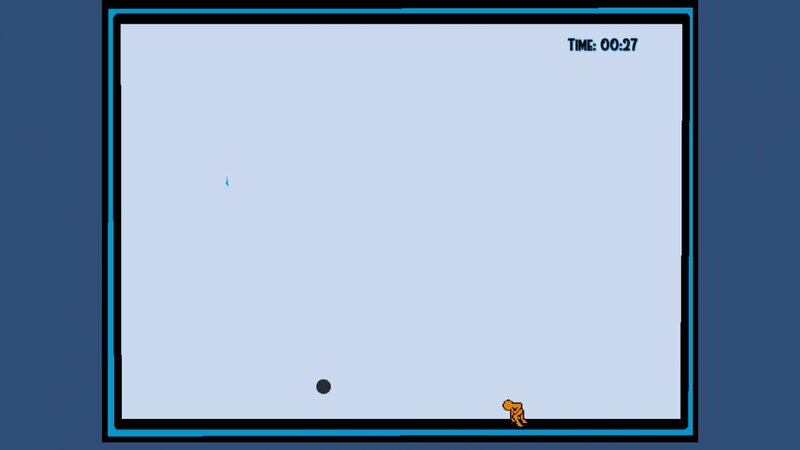 It needs more visual feedback - something to indicate that the ball has appeared, some particles when the ball bounces, maybe a trail behind the ball. A hitbox of the right wall of the arena seems to be quite off. What i recommend you fixing is changing the image format from JPG to PNG, and making the resolution of the sprites bigger in the first place.